Freebie alert! 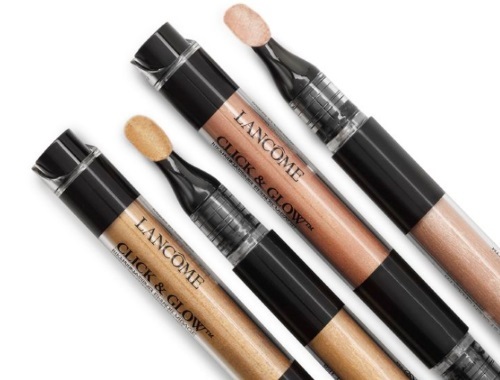 Lancome is holding a giveaway right now for their new Click & Glow highlighters! To enter just write a comment telling them what you love about their latest Lancome Live video. No end date is listed so be sure to enter soon!